Attention!!!!!! The SOS computer down, will not be receiving mail till well after Easter. Blue screen of death syndrome! Soddes Law it happens at Easter! You are looking at one of the first ever websites, 1992! See John and his boat in January 2019 Classic Boat magazine! 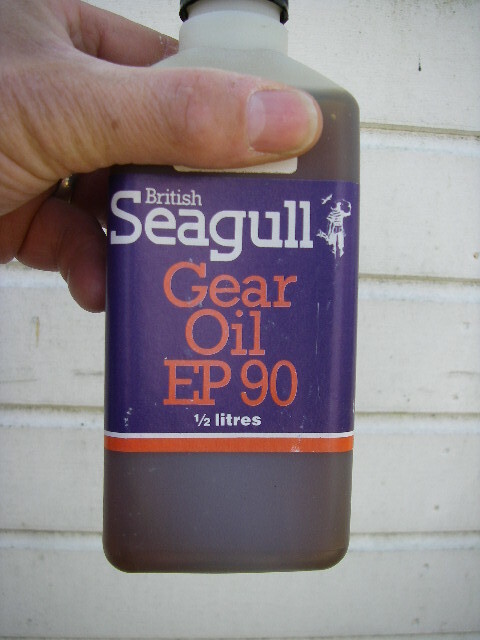 Sale of Seagull engines, surplus to requirements. I have over 200 Seagulls here, selling from £50.00 each. All sorts, All need restoration. Come and visit and take one or two away. 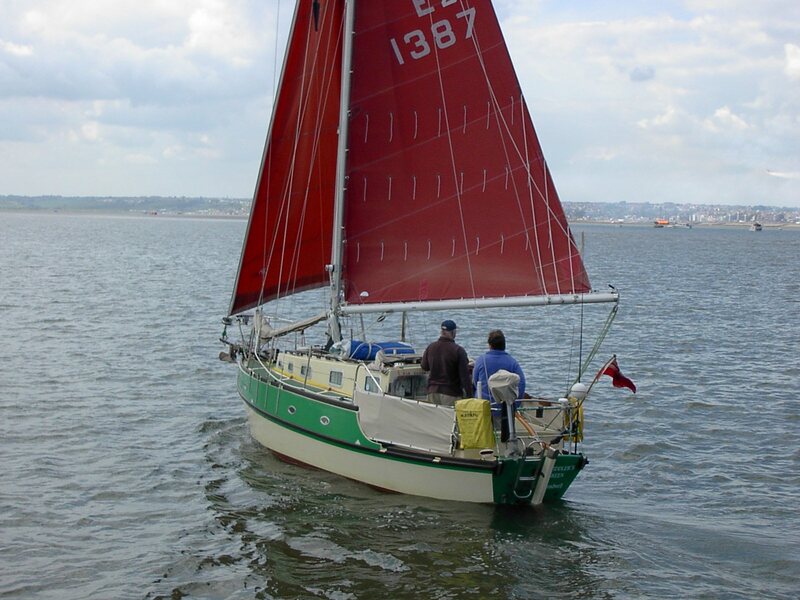 John has been away on a long sailing trip but now is back and resuming spares service! 'Fiddlers Green' from June to August, 2018, click here. Please take time to read the FAQ page before contacting me for advice, I spend so much time answering queries now when the answers are already available, it is getting to be a problem as it slows down the spares service. Try our eBay search page here. But check prices of spares against my prices, bet I am cheaper! I do not sell on Ebay, but I have just about every part here and cheaper than most! mail me on john@saving-old-seagulls.co.uk with a wish list and I will give you prices. Your support for my recovery of LS 11510 made the success possible! Many years ago I decided to make a short film publicly funded by the Queensland Government in Australia. It was based loosely on my relationship with my father and our old seagull outboard motor. We had looked at your site many times together and I always meant to send you a copy. Instead, I've now put it online and I'm sure you'll love to embed it on your website for your followers. you can click this one to start them off ! More new info and pics. Especially good are the old adverts and leaflets... Look on the new Marston Page, the News Page. Loads more added see the History Pages, Gallery Page and Nostalgia Page!! Also now motors and new items, the cover, stainless nuts and bolts, tank straps etc For Sale Page. For Spares and parts go to my Spares page. 'Forum Pages' The forum has now been up and running for several years. Not new anymore, but going well, and we are keeping the spammers at bay! First you simply have to register, by clicking on the button with a tick in it, marked 'Register', then you choose a name and password, leave a mail address and then it is verified, so no spammers are going to get their nasty web sites listed! If I can do it so can all of you I'm sure. The security questions are easy if you have used my 'Identifier'! We have saved all the years of comments and queries to a database that you can search, so all that valuable info is not lost! It was the largest source of British Seagull information and discussion on the net, and very useful to many, but do look at the 'FAQ' page as well! I was at Beale Park Boat show a few years back, a guest on 'Classic Boats' stand. Pleased to meet so many customers there! Bit of a one off that, I do not do shows or fairs normally! I also am featured on 'Home and Leisure' and 'Discovery' Channel, the 'Getting Afloat' sailing program. It was filmed 10 years ago and is shown repeatedly, so watch out for it if you can view Discovery. It was on yet again 2013! There is also a 'Podcast', you can hear it on http://www.furledsails.com. I warn you it is an hour long!! As you can see, if you browse the site, there is a lot of historical and nostalgic information in these pages, as well as the more practical items. If you find a detail is not correct, I would be obliged if you could let me know. I have sourced information from former workers, directors, designers, dealers and other enthusiasts. I hope that this site will be a resource for British Seagull owners and nostalgic boating people worldwide. I try to print everything I find out, and so thanks to all of you who send in information I have missed! As I work from a remote corner of Essex, the majority of my customers deal with me by post. I find it easier to chat to you to figure out your problem, and decide which part you need. You can e-mail me, but a telephone chat can often resolve things quicker. 'Items for sale' here I place engines for sale, fresh from the workshop! However I am so busy selling British Seagull Parts these days, I rarely have time to get British Seagulls refurbished for sale! Have a peek at the 'Marston' pages and don't forget to hit the 'Nostalgia' link, for the latest advert downloads. Racing buffs look out for more info on the races, see 'Racing Pages' link. I can supply almost every part from stock, (see the British Seagull Parts Pages), and have also got stocks of useable second hand parts, especially the parts that are no longer available. To this end I am always on the look out for dead motors, to add to my stock. Mail me at john@saving-old-seagulls.co.uk with a wish list of parts and I will give prices. OK there are some real nice bargains to be had on the Bay, but there are also some really unscrupulous individuals out there that are selling British Seagull parts, at inflated prices and often not new! Sadly I did not keep the old EP140 tin can. Sadly he cannot even spell Villiers, British Seagull enthusiast? If anyone actually wants an old Villiers flywheel I have dozens, you can have one for free! Not for his extortionate £14.99 plus post!!! You have been warned, ring me for a price first! Compare prices I promise not to fleece you. Bet I'm always cheaper and the springs will be new, as are most of my parts. Of course where I cannot any longer get new spares, I often have used available, castings etc. Used parts will be considerably cheaper of course, than the price of a new part, when they were last available! I do feel sorry for those who get stung this way... there seems to be more and more unscrupulous people out there. E-Bay simply say 'buyer beware'... You have been warned. Why get fleeced!??? 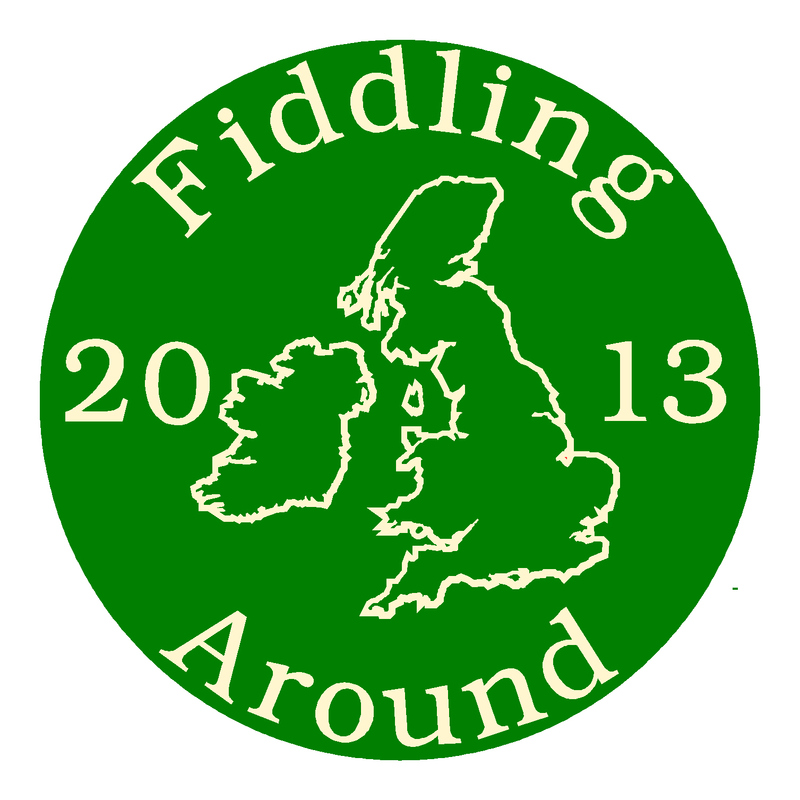 To see what John got up to for 2 months during summer 2013 you can read his trip log here. In 2018 he completed the circumnavigation, to read the log click here. With PayPal I can also accept all credit cards, not over the phone, but via a link I can send you by e-mail, which makes it so much easier for all my overseas customers. Postal conditions for overseas customers. For overseas postage to destinations other than most of the EU, Australia, Canada, New Zealand and a few other countries where the postal services have an excellent reputation, I now insist on tracked postage, at extra expense, and take no responsibility for non arrival of parts. I will supply tracking details and customers must trace and seek their own compensation if a parcel fails to arrive. This unhappy situation has been forced on me because a customer claimed he failed to receive a parcel in South Africa and claimed his money back from PayPal, even though I had proof of posting etc. I cannot afford to send spares for free.